There’s nothing like looking through some vintage photos to give you a glimpse of what life was like for people who lived before our time. These images are equally terrifying and educational. We learned that we’ll be leaving the lights on from now on. Check out these 15 terrifying historical photos that will haunt your dreams! 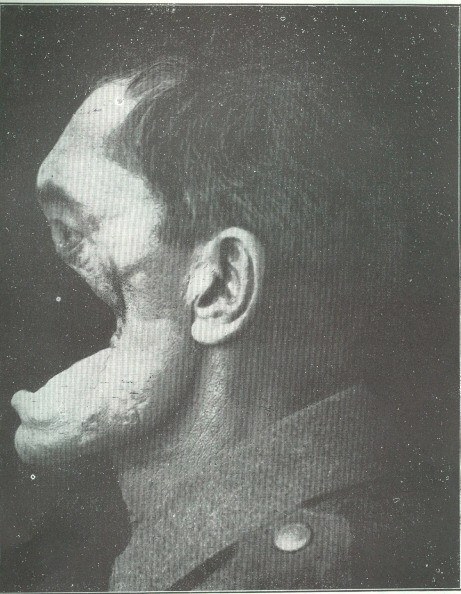 This slightly terrifying image is of a German soldier who suffered some pretty fatal injuries while serving in World War I. There are plenty of war casualties, but this soldier might be one of the worst ones we’ve ever seen.